The market for luxury creams has exploded in the last decade; I remember while working at Estée Lauder 13 years ago, the Re-Nutriv cream was the most expensive moisturiser available; and the customers were mainly tourists from Europe or China. This past month, I’ve been researching the industry for the most luxurious creams for the third edition of my beauty book, Editing Beauty, and I’ve counted at least 18 brands that are priced in excess of $400! And the general feedback that I’ve been getting from the brand representatives, is that it’s a younger customer buying these jars of cream. In fact, it’s surprisingly common now for a girl (or guy) to spend more on their faces, as opposed to other luxury purchases like bags and shoes; and this is even more true in a nation like Singapore where offerings for skincare and makeup abound. Last month, I was introduced to a really fancy cream that launched last November, but I never got around to trying — Lancôme’s Absolue Soft Cream. Just like all press releases, this one was filled with claims and promises of better (smoother, more supple, radiant, more youthful) skin. Truth be told, I’m immune to press releases; I’ve seen enough to know they are but words on a page for me. The only way I’m convinced something is that good, is by trying it myself. My expectations for any new skincare are realistic — as long as it doesn’t make me breakout, look oily under makeup, or feel dehydrated, it’s ok. And I don’t expect skincare to perform overnight miracles; it takes time (at least one to two weeks) and consistency to ascertain any improvements in my skin. Here’s where it got exciting: the Lancôme team came to the NYLON office and had me try the texture and scent of this product — and I was amazed. Firstly it smells DIVINE; like walking through a garden of fresh roses. And the texture… it’s thick, but once applied to the skin, feels light and smooth, almost like a water-gel, but with the rich hydration of a cream. But the proof is really in the next morning when I woke up to skin that looked rested and very fresh. I looked in the mirror and said “wow”! It’s been a while since I tried a skincare with immediate overnight results — and I wasn’t expecting that with this or any cream. I subsequently dug up the press release to find out what goes into this amazing moisturiser — and it’s rose. 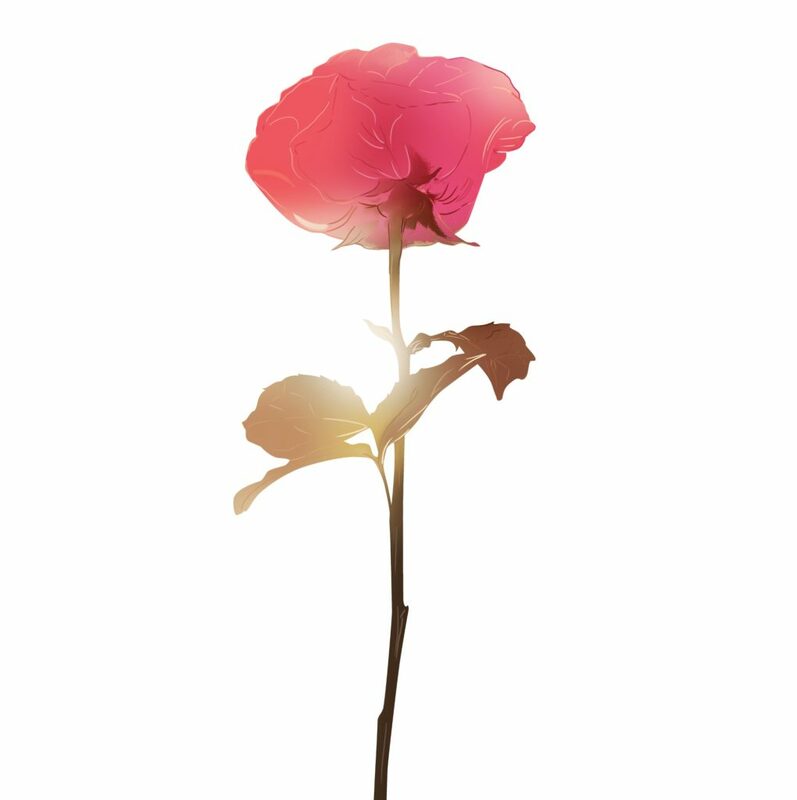 To be precise: Grand Rose Extracts made up of the Lancôme Rose, Centifolia Rose and Rosa Damascena. The Lancôme Rose, in particular, is what the brand calls a “powerful rose”. It’s the result of thousands of hybridisations, and is extracted into an active ingredient of high purity through a biotechnological process unique to the the brand. These roses — and the combination of them — have been discovered by Lancôme to have regenerating and brightening properties for the skin, making the skin actually healthier. And I wouldn’t believe it myself if I didn’t try it, but this is something you can feel and see. 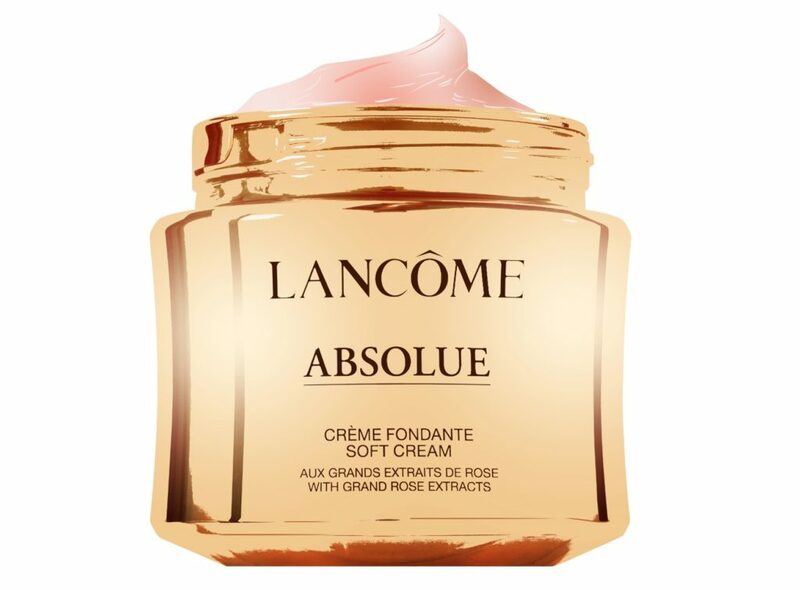 LANCÔME ABSOLUE SOFT CREAM, $450 (TUB) / $360 (REFILL). Lancôme Absolue Rich Cream, $480 (TUB) / $380 (REFILL).